Hello Lovelies! Usually when it comes to rings, I am all about the big statement pieces but recently I've been looking for something that I can wear everyday. So when Rocks&Co asked me if I'd like to try one of their pieces I jumped at the chance. Choosing a ring from their vast collection was definitely a hard task, but I knew it had to be pink. Call me a cliche but ever since I was young, I've always loved pink so their Ceylon Pink Sapphire Ring caught my eye almost immediately. 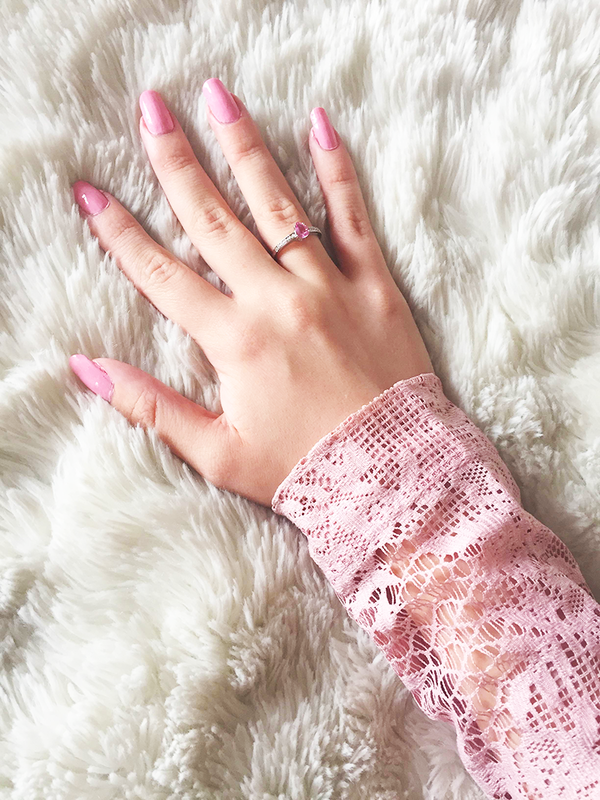 And if that wasn't enough pink I put on my lace Asos dress and painted my nails the super pretty Rimmel's 262 Ring A Ring O' Roses because you can never wear too much pink. Hello Lovelies! 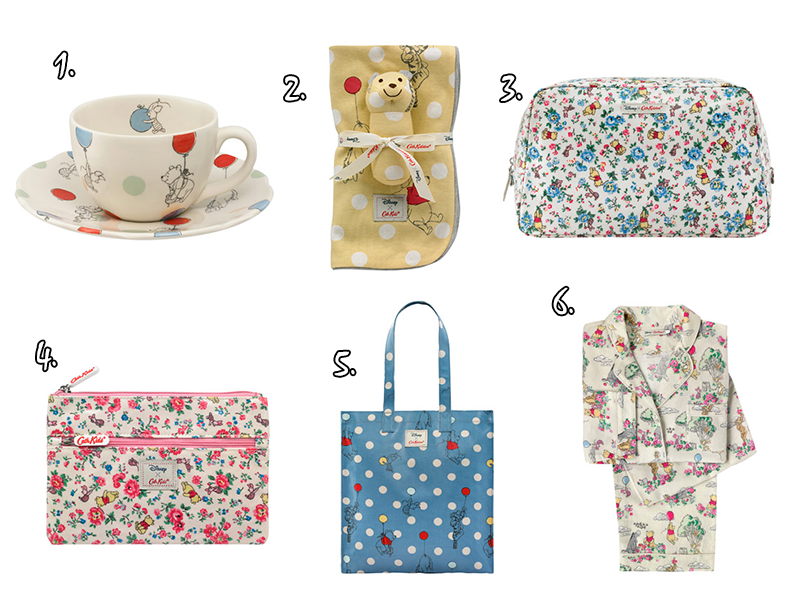 Today's post is all about the adorable Winnie-The-Pooh x Cath Kidston collection which I'm honestly completely obsessed though. It is limited edition so if you like any of it then make sure you get your hands on it today because it's all running out so fast! Hello Lovelies! It definitely feels like Autumn now I'm doing my first seasonal review, even if it's still pretty warm here. If you missed my Halloween and Christmas haul, make sure you go here and watch it so you can find out about all the new and amazing seasonal products that have been released. 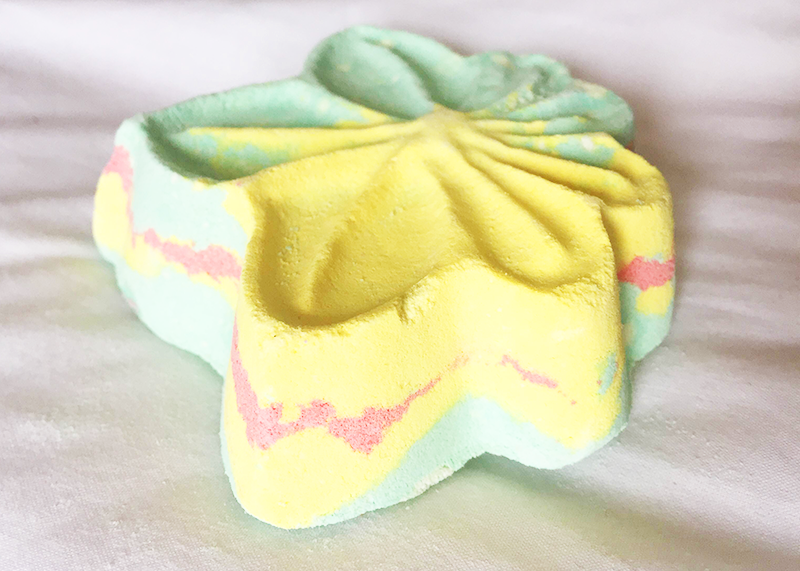 But first up let's talk about one of the Halloween releases, the beautiful pastel dream that is the Autumn Leaf bath bomb. 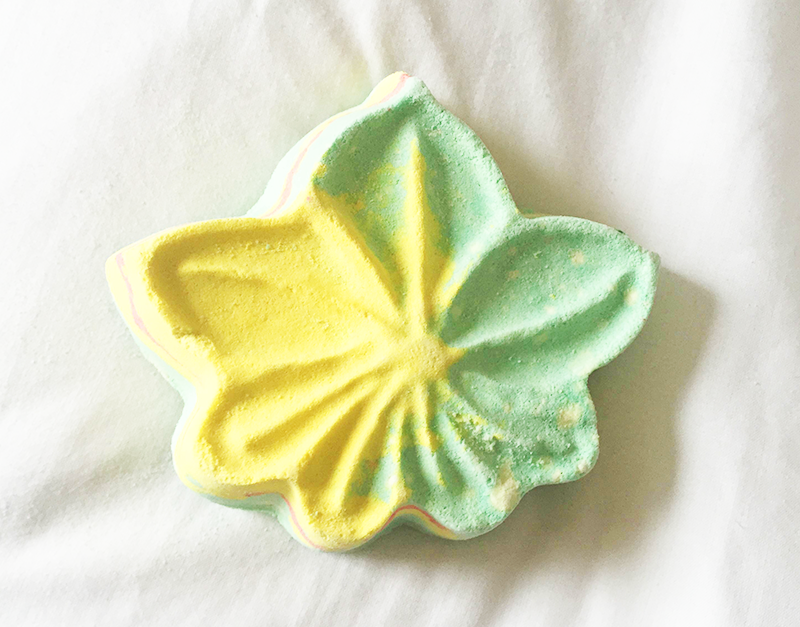 Designed to represent the way that Autumn leaves change colour, the Autumn Leaf Bath Bomb (£3.75) is hands down one of the prettiest bath bombs to date. Hello Lovelies! Confession, sometimes I go to places just for the Instagram photos, and nope I'm not even a tiny bit sorry about it because pretty photos and even better pretty coffee. 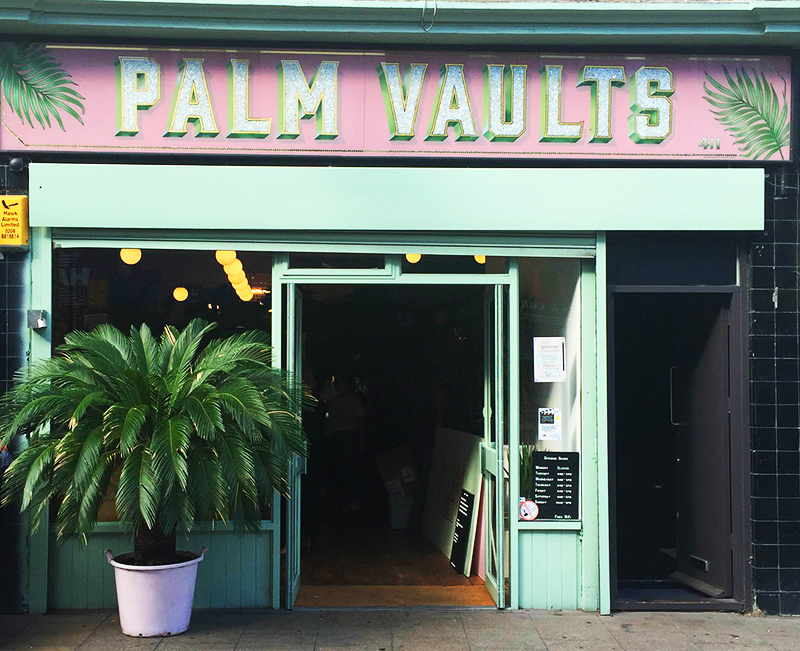 Today me and my blogging pal Fran, who has the most gorgeous photography by the way, decided to head off and try Palm Vaults, famous for it's multi-coloured lattes and super on trend palm aesthetic. We even had to head all the way over to Hackney, but hey anything for pretty pink lattes, am I right? Hello Lovelies! 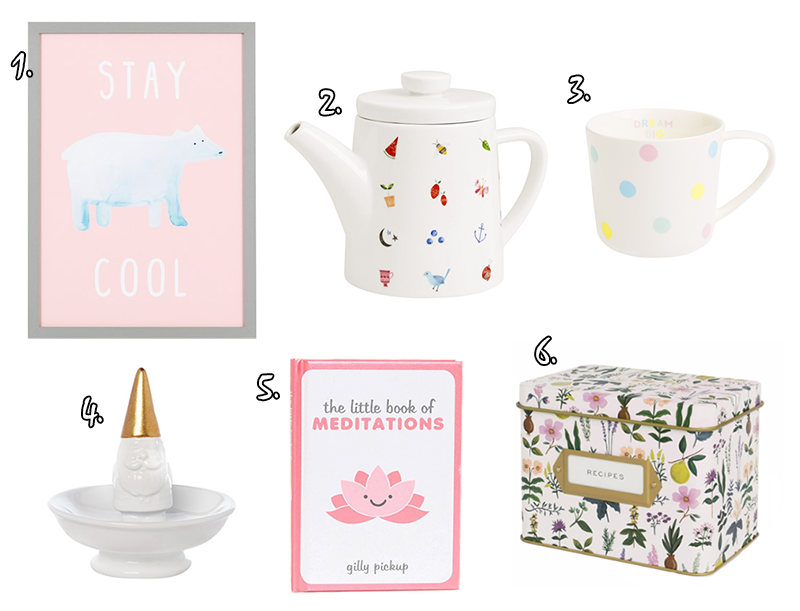 Just like in last week's Monday Home Edit, things have got a little cutesy round these parts. This week it's all about understated cute details, to bring a little cute to your home without it being completely over the top. 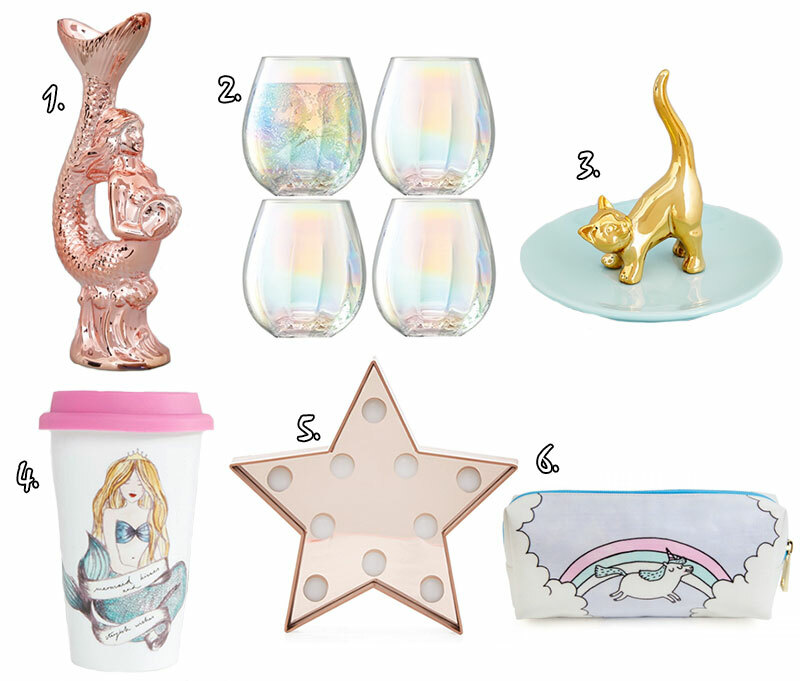 Picks are from House of Fraser, Oliver Bonas, Kikki.K, Asos and Ohhdeer. Hello Lovelies! It's that time again when Lush discontinue some of their products to make way for some shiny new ones *sad face*. 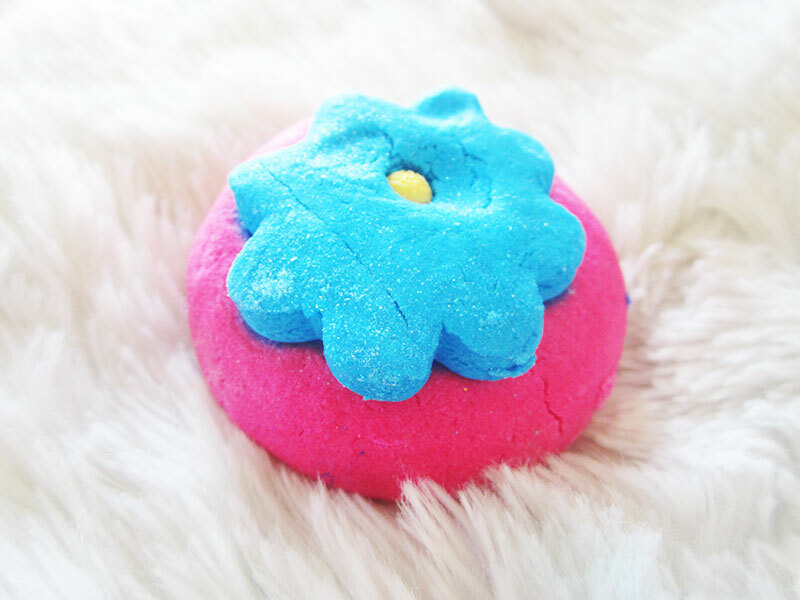 So we'll be saying goodbye to the Green Bubbleroon, Honey Bee Bath Bomb, Granny Takes A Dip Bubble Bar (not a surprise!) and Porridge Soap. 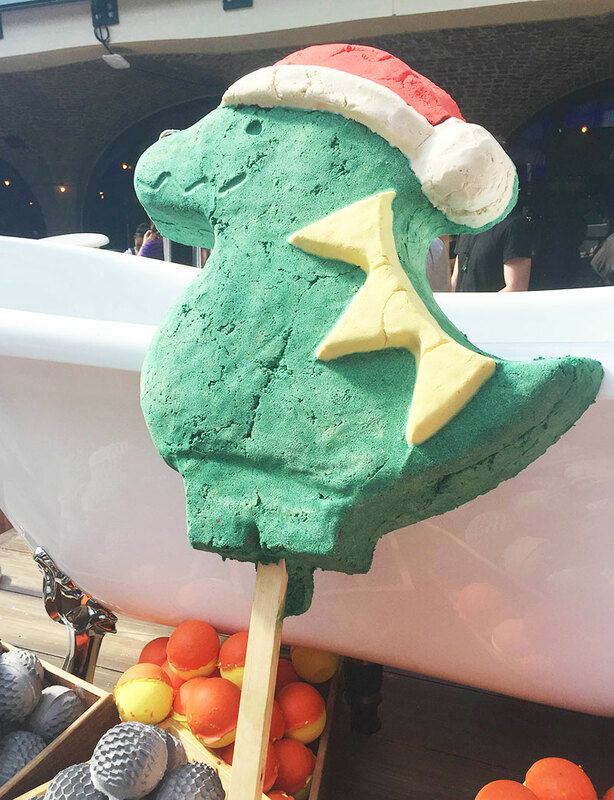 But on the bright side Pop In The Bath Bubble Bar was meant to be discontinued but after a lot of protest was saved (yay!). 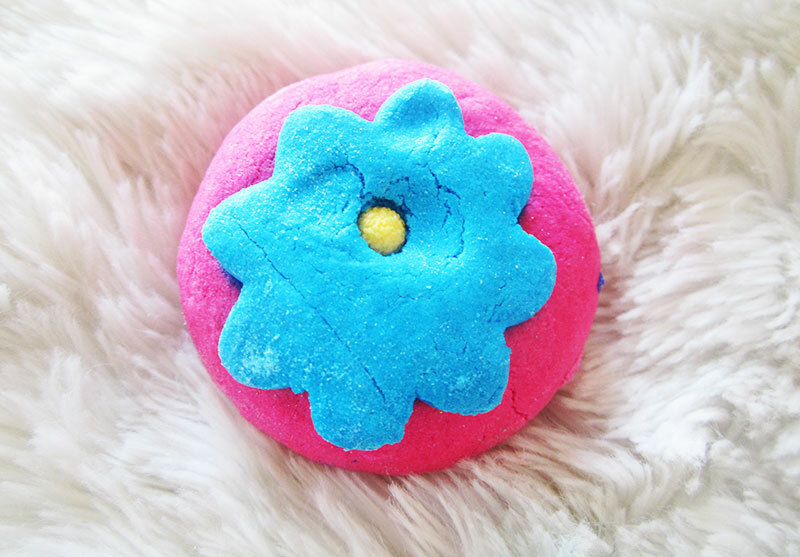 So I thought I'd share with you what's so great about this little bubble bar, even if you don't need to panic buy them any longer. Hello Lovelies! Every now and then these Monday Home Edits get very cutesy and girly. What can I say? I'm a four year old at heart, and as much as I love my grown up decor, I also love my pastels, my unicorns and my mermaids. This week I'll be attempting to post every day because I've been having a bit of a blogging break - so keep an eye out for some new posts this week including the first post in my new The Beauty Detective series! 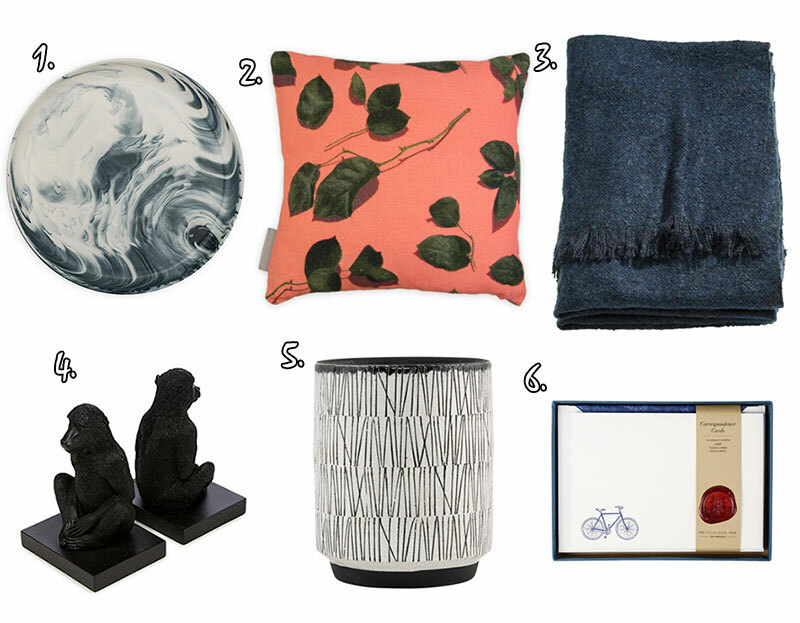 All this week's picks are from Joy, Asos (Paperchase), New Look, OhhDeer and House of Fraser. Hello Lovelies! This week I'll keep it short and snappy because I've been feeling so ill recently. However hard I try I just can't seem to find enough energy to do anything which is really the worst. This week's picks are all about transitioning to Autumn/Winter with darker and deeper hues. Picks are from Debenhams, OhhDeer, Unique and Unity and H&M. Hello Lovelies! It's that time again where I spread a bit of blog love around, and shamelessly recycle one of my Instagram shots because I'm too lazy to take photos. 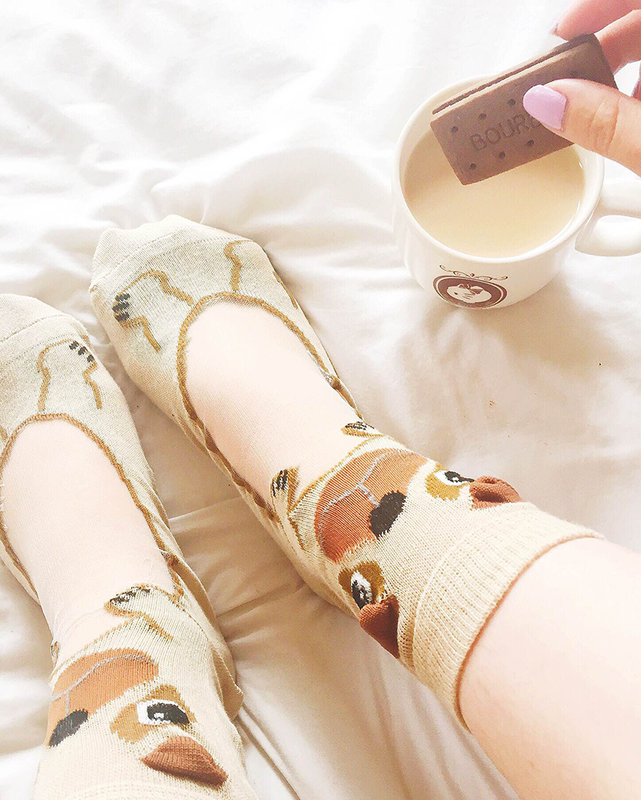 This month has been such an odd one for me because it's been my worst blog wise. I've been writing a lot, but my confidence has just been at an all time low. You know there's something about hitting that two year milestone that knocks you off your feet a bit. You're suddenly hit with a lot of questions about why you're doing it all, and perhaps the worst: does anyone even care about my blog? But the point is this is what these posts are all about, reminding bloggers that they're creating great content and hopefully giving them a push to feel that little bit more motivated. Because we definitely all need it sometimes.